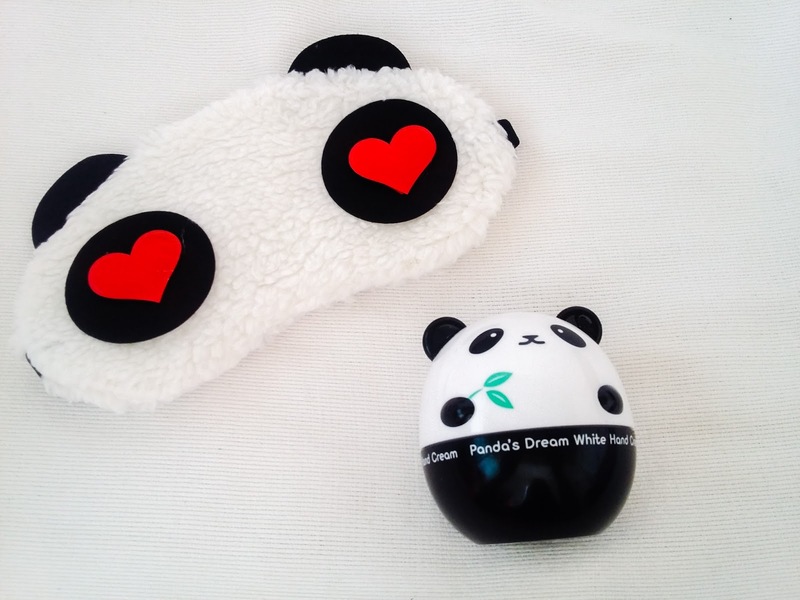 For the love of panda bears! If you have known me personally, I am very addicted to panda bears. Everything that has panda drawings or anything that is a panda, I get fascinated of it. That is why when I saw this one from Althea during the test site, I immediately grabbed one for me. I saw this from Tony Moly stores in the mall but I always say I'll get back for it but never really did. Haha. But hey I had one for me! Tony Moly has a Panda's Dream series collection. They have the dark eye corrector, White Cream, and the eye stick? I got the Dark Eye Corrector before and now, I'm very excited to use this new hand cream. I'm not a total fan of hand creams, but lately, when I got back into the shared services industry, I know that I will be experiencing a very cold environment again (because of the air conditioner). Few years back of working on a shared services/BPO industry, I always get my hands freezing. I started using hand creams back then. This makes my palms extra moisturized and soft. Korean products are just packaged so cute that you can't resist buying one. 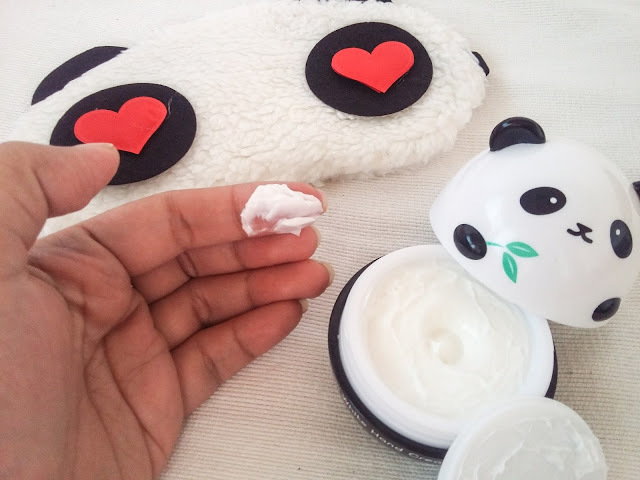 I got this Panda's Dream Hand Cream from Althea Korea for free using my shopping credits but you can buy it at Tony Moly stores for about 379php (the last time I checked). The hand cream is packaged in a cute mini panda tub. 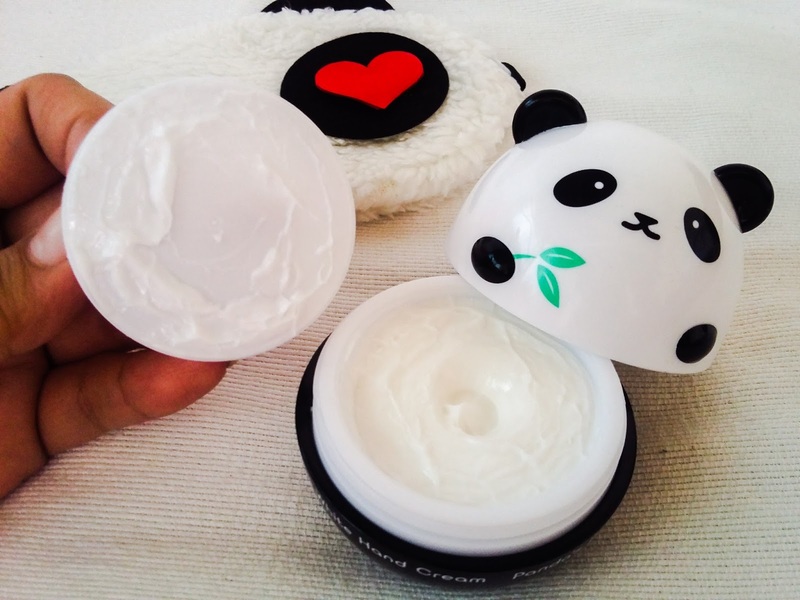 Half of it contains the cream, and the panda's head is just the lid. For me, it's very bulky so it is not advisable to bring it on your bag. It's somewhat a desk hand cream, besides, it's very cute to become a desk decor. 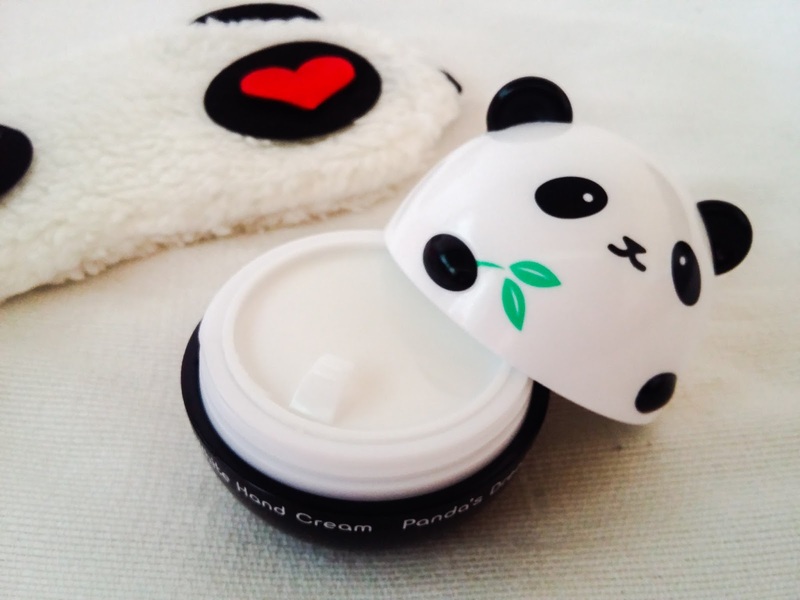 It contains bamboo extracts and honey, to nourish dry hands and brighten skin tone. Good thing is that, it is Paraben free! It has a thick consistency but it doesn't make the cream less easier to spread. I prefer thick creams than those oozing like lotions. It feela lightweight on the skin since it doesn't have a sticky finish. I also love the scent. Even though it's perfumed, the scent is not too strong, just mild. Disclosure: I got this from my Althea Beauty box. This box was sent to me by Althea Korea for free, but reviews are mine.